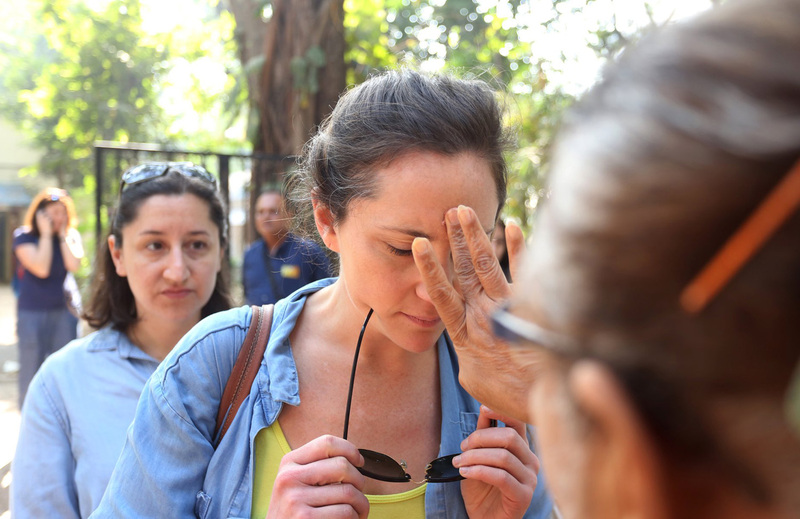 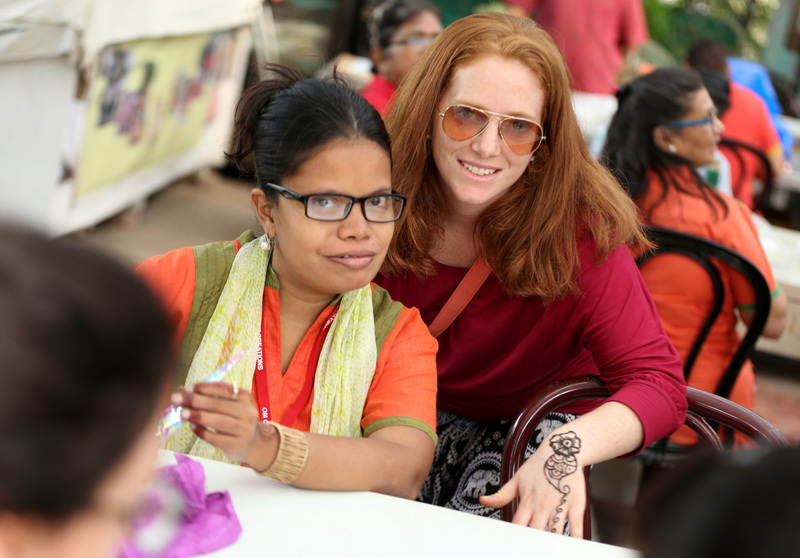 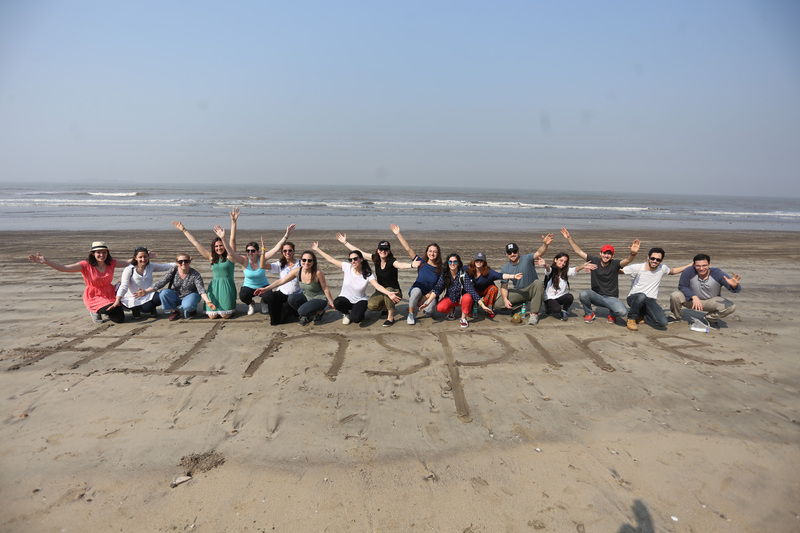 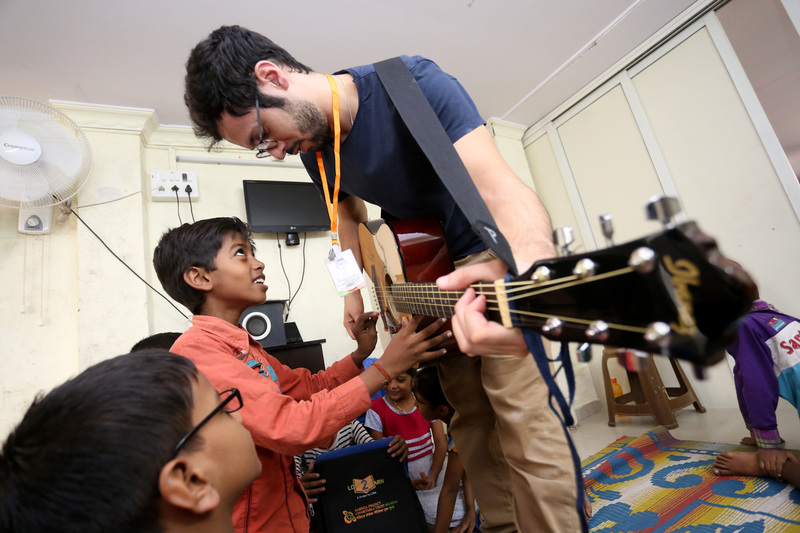 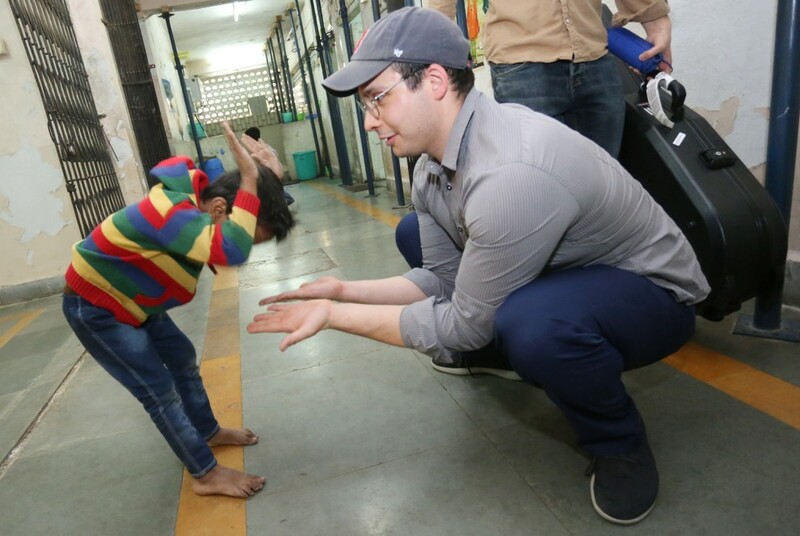 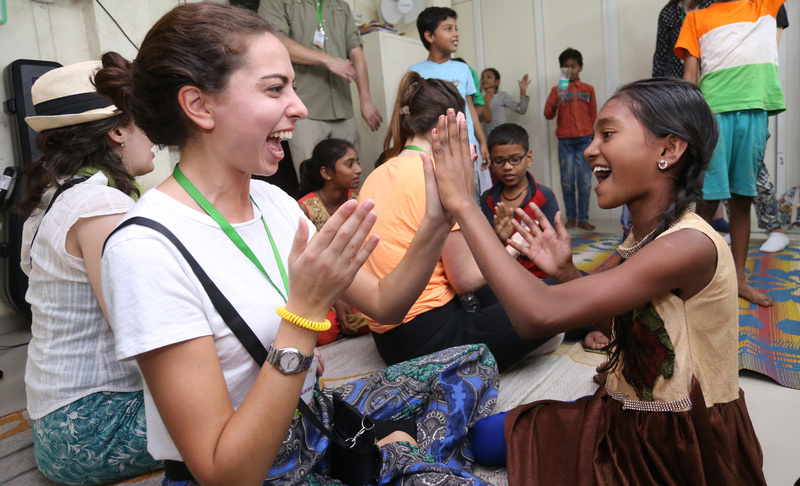 In December, Boston young professionals traveled to India with Project Inspire, a program that offers participants the chance to learn firsthand about Israel’s international development work. 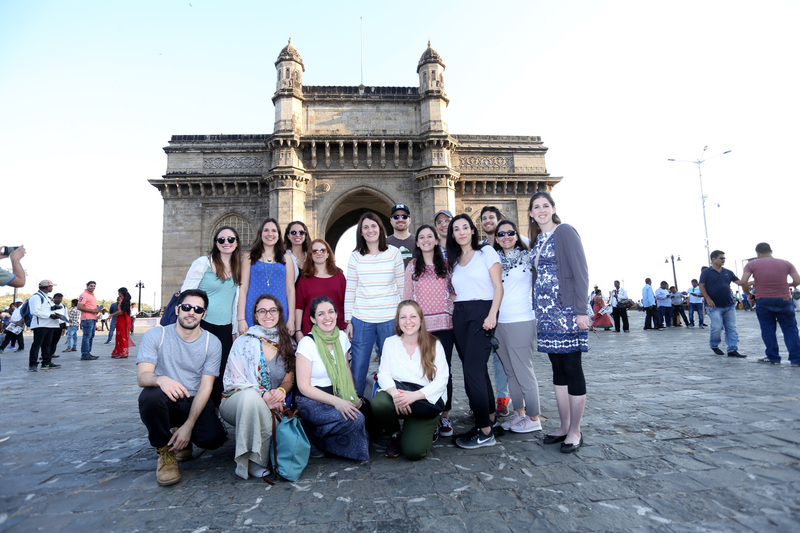 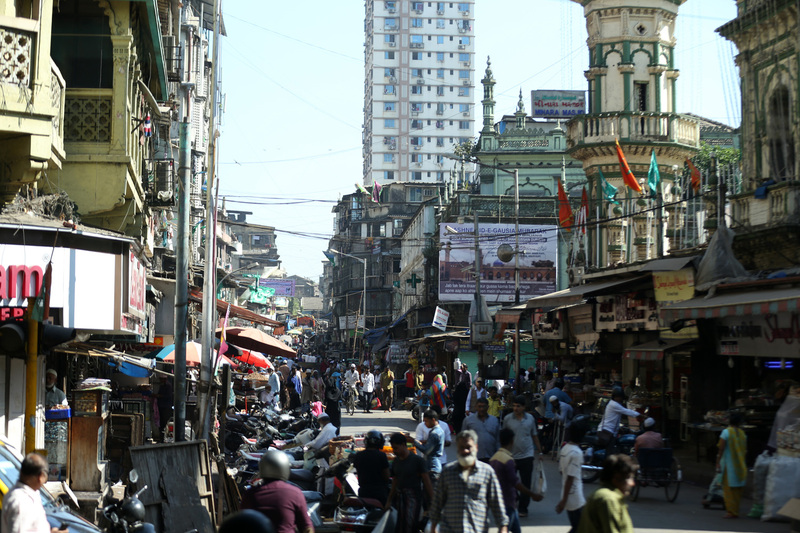 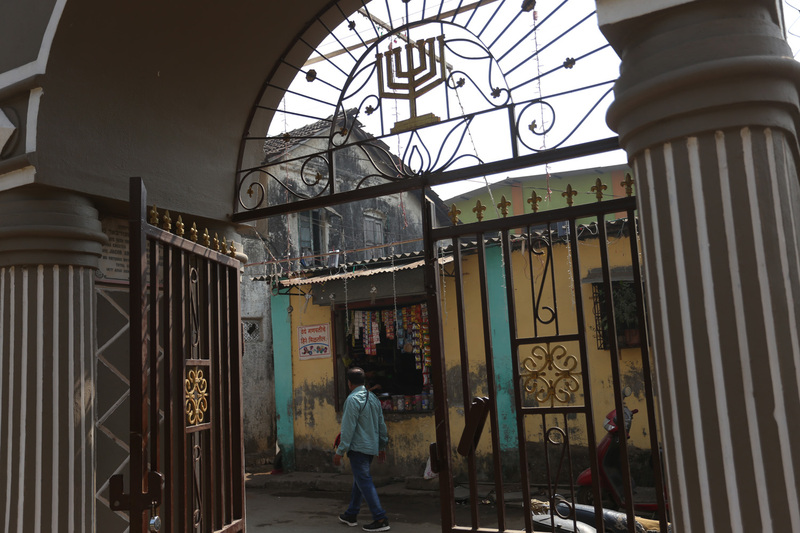 During our week in Mumbai, we learned about the two-thousand-year-old Indian Jewish community and the strong ties between Israel and India. 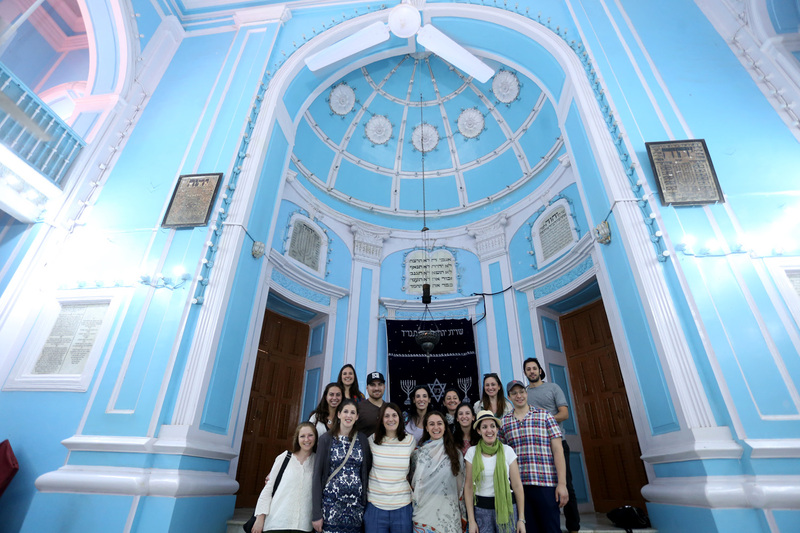 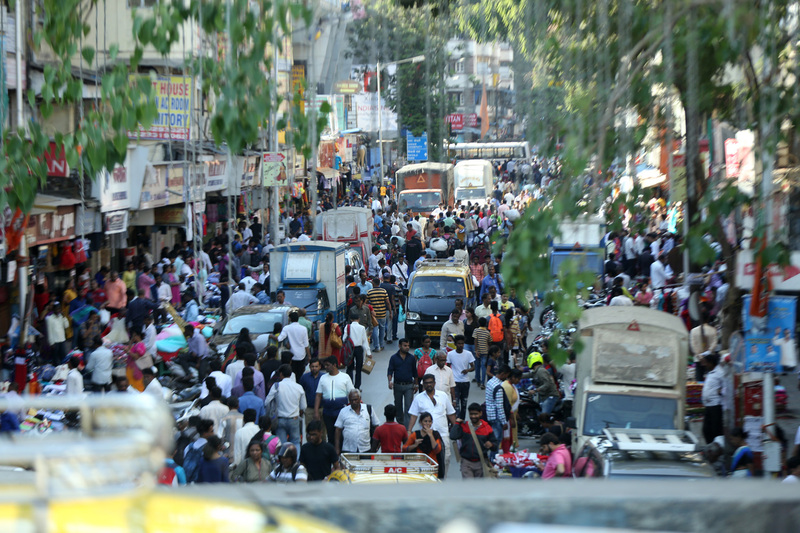 Highlights of the trip included meeting the Bene Israel Jews of India, visiting with NGOs that partner with Israelis, learning about social enterprises supporting women in impoverished communities, and attending an Indian-Jewish wedding. 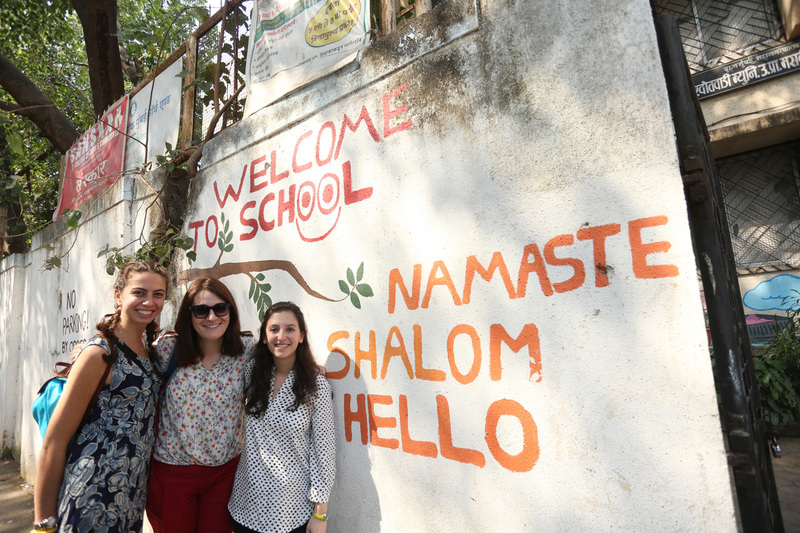 Enjoy the photos and namaste! 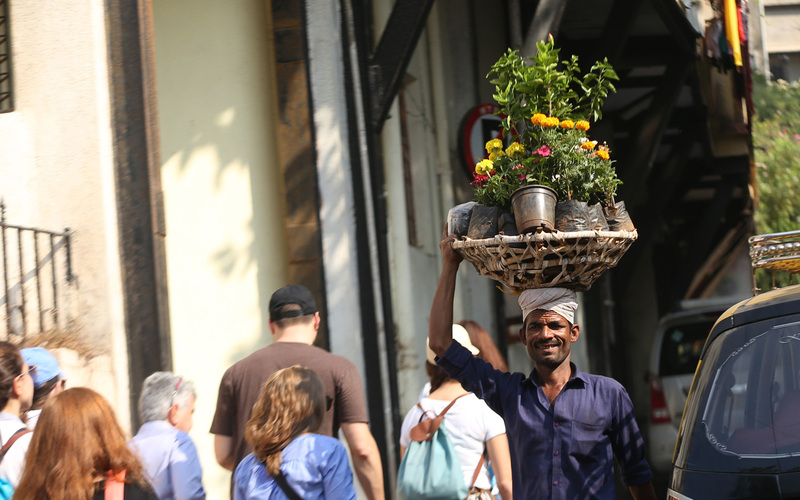 CJP welcomes an open dialogue! 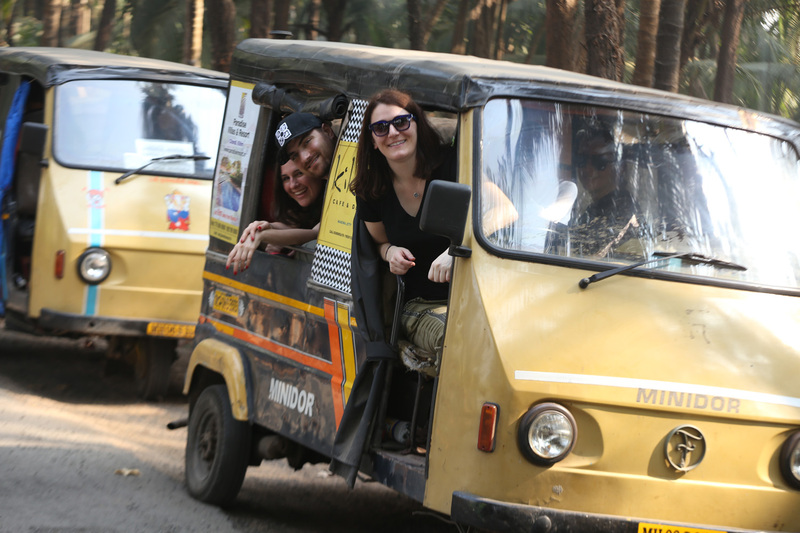 Please refer to our policy for more information.